The LEAD Network is honored today to celebrate all women globally. We know that empowering women is essential to thriving communities, healthy families and strong businesses. Studies from around the world have reinforced the business and social benefits of women leadership at all levels to create inclusive organizations and competitive advantage. 28% lack high visibility assignments. Attract, retain, and develop women in the CPG/Retail Industry through education, leadership and business development. We plan to expand upon the ground breaking LEAD CPG/Retail Industry study on Female Executives. In 2017 the LEAD Network in conjunction with EY conducted a gender diversity benchmark study -the first of its kind- to measure the number of women holding executive positions in retail and consumer goods companied. 30 companies representing $685 billion in sales in Europe took part in this research. The results provide a quantification of the number and ratio of women at the top of each sector and a breakdown of the roles they are performing – data that has been lacking and never available on an industry wide basis. This measurement and information is essential to understand not only the “what” but the “how” to help our Industry to advance women. Women make up 55% of the Industry workforce in Europe yet women representation lags significantly at the senior levels. Two LEAD companies outperformed the CPG/Retail Industry average of 25% of women at the executive level in Europe. ICA Gruppen, a market leading Swedish Retailer, reported 40% female executives. For ICA, Diversity is high on the agenda and inspires the company to strive even further. Procter and Gamble was the top scoring CPG manufacturing company with 32% of women at the executive level. 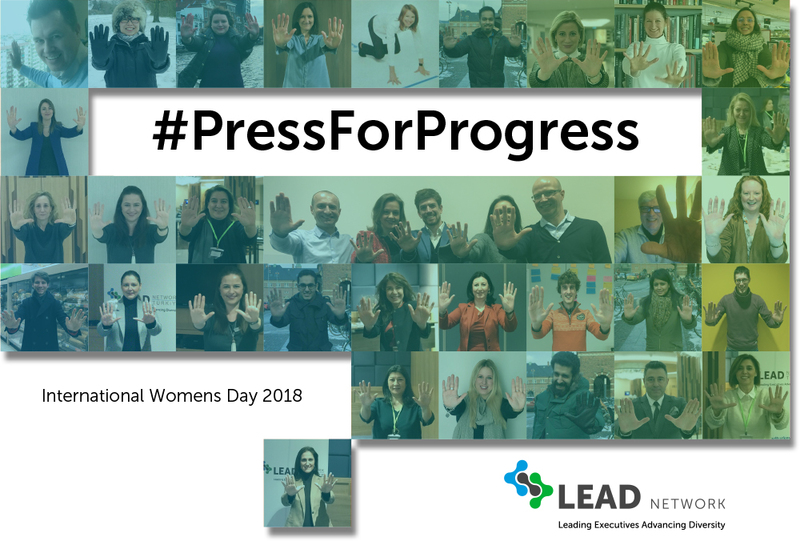 P&G is proud of the progress made toward equal gender representation at all levels and to support LEAD’s efforts to increase Diversity across all levels in the Industry. We plan in 2018 to share the best practices of leading companies to help all our Members and Partners gain the insights on how to advance women and create inclusive cultures. 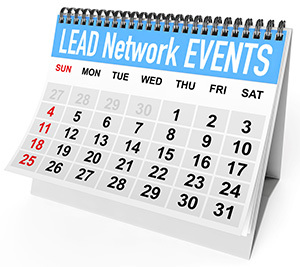 LEAD plans to do this via our chapter and annual events, our LinkedIn site and through webinars. We know that you “get what you measure” so LEAD is planning to conduct this Industry survey every two years to continue to measure the progress of women in the CPG and Retail Industry. Changing the culture to create an inclusive environment for women and all minorities starts at the very top of the organization. 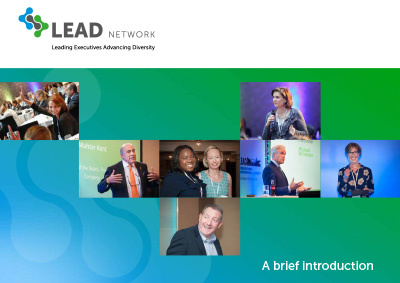 We are pleased to share with our LEAD Partners and Members the LEAD Network CEO Pledge “Embracing Change: Transformation through Diversity”. This initiative was led by Frans Muller, Deputy CEO, Ahold Delhaize and supported by six CEO champions in our Industry. These CEO leaders have pledged to commit to meaningfully accelerate gender parity and drive inclusion in the European Retail and CPG value chain. Key actions include: increased engagement of all employees through courageous conversations on inclusion, educating all on the negative impact of bias on the retention and advancement of women, increased sponsorship, coaching and mentoring of women and diverse employees, improved recruiting and increased slating of diverse candidates, creating transparent salary, practices and policies and leveraging the LEAD Network to share best practices. The objective of these actions will be a significant increase in female representation at the Director level and above by the year 2020. Specifically the goal is the increase by at least 5% from the current baselines of 25% in the Industry (2017) and build a plan for gender parity over the next decade. As we celebrate International Women’s Day, join us in our pledge to meaningfully accelerate gender parity and drive inclusion in the European CPG and Retail Industry.